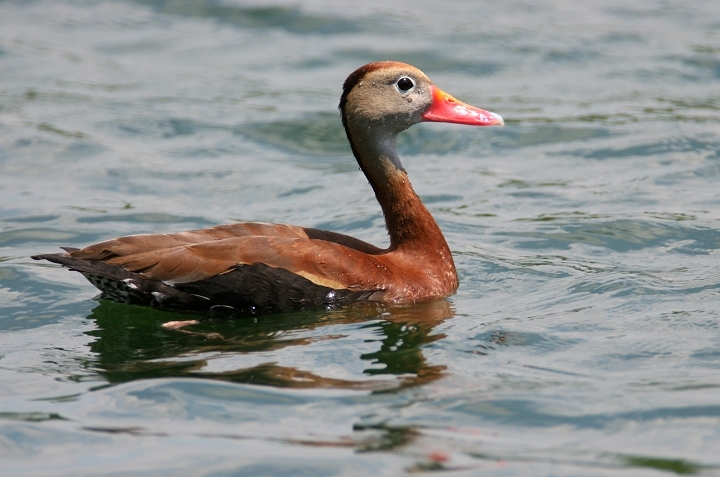 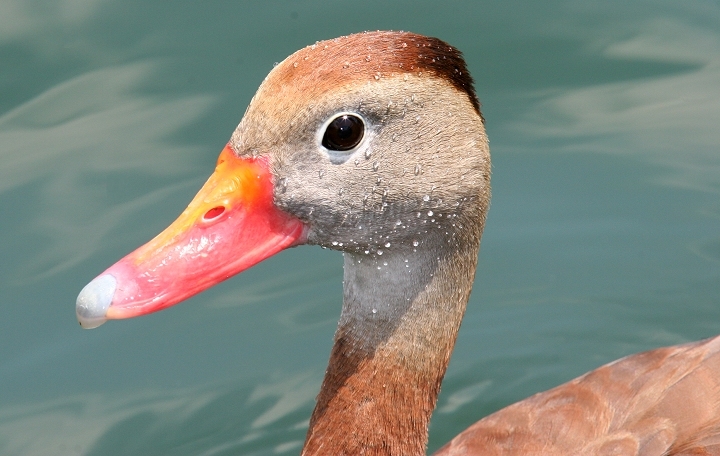 Above and below: Black-bellied Whistling-Duck in Montgomery Co., Maryland (6/9/2006). 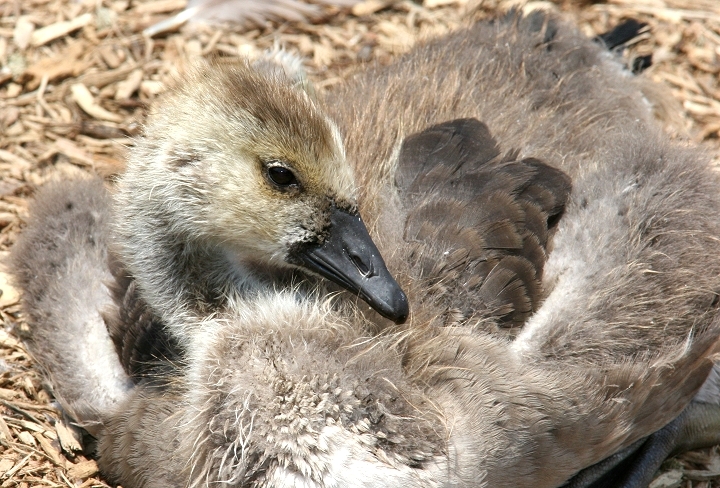 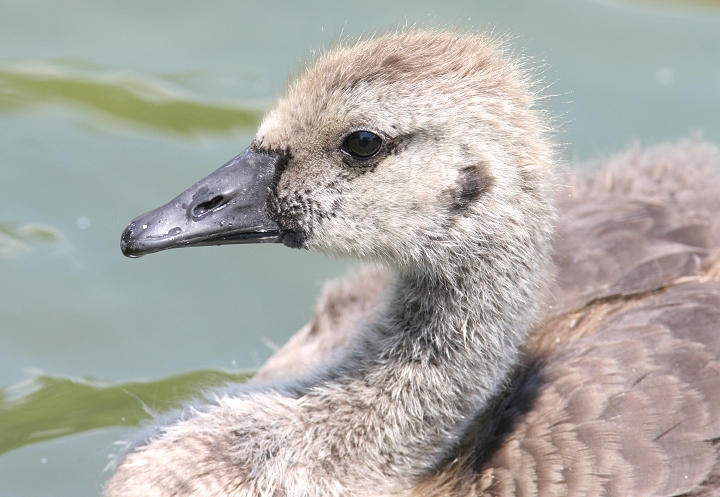 Below two: "Teenager" Canada Geese photographed nearby (6/9/2006). 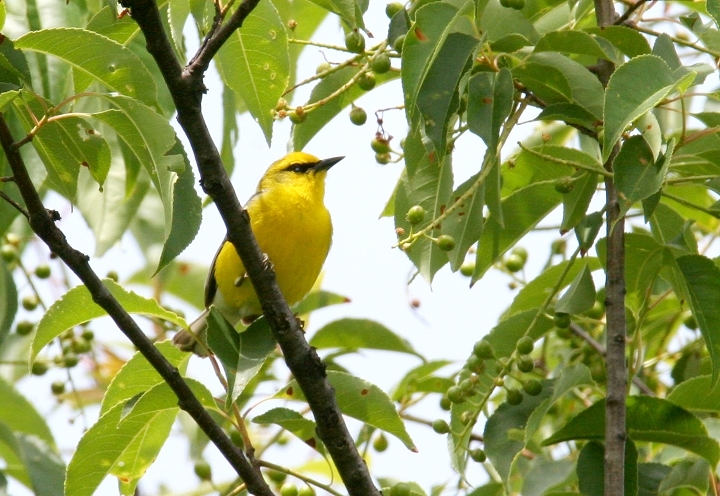 Below two: A Blue-winged Warbler on territory near Smithsburg, Washington Co., Maryland (6/10/2006). 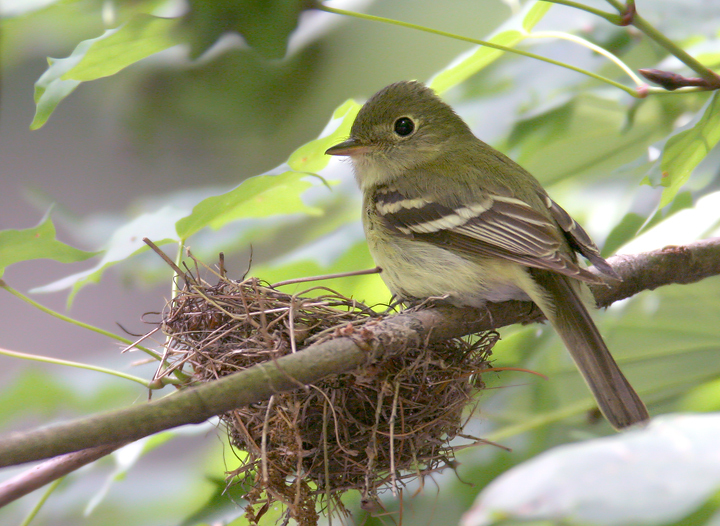 Below: Acadian Flycatcher nesting near Smithsburg, Washington Co., Maryland (6/10/2006). 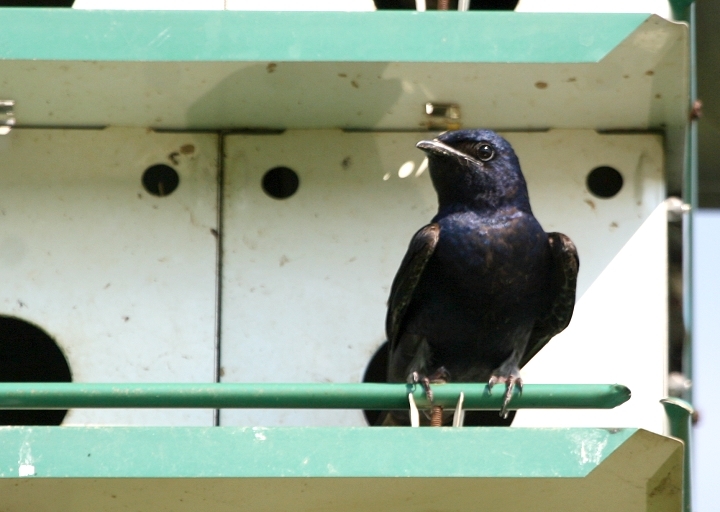 Below: A male Purple Martin at Lilypons Aquatic Gardens, Frederick Co., Maryland (6/9/2006). 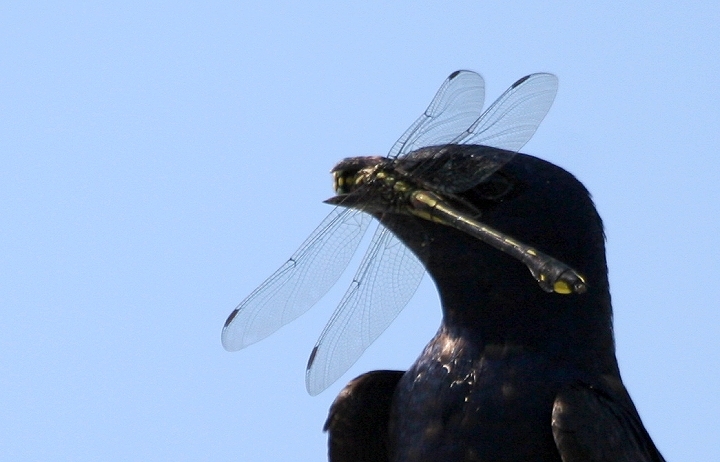 Below: A Cobra Clubtail becomes lunch at the Purple Martin colony (6/9/2006). 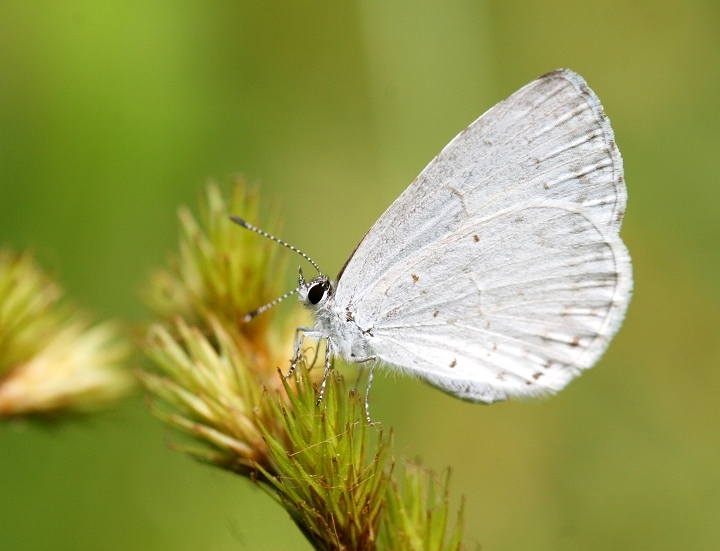 Below: A Summer Azure at Finzel Swamp in Garrett Co., Maryland (6/11/2006). 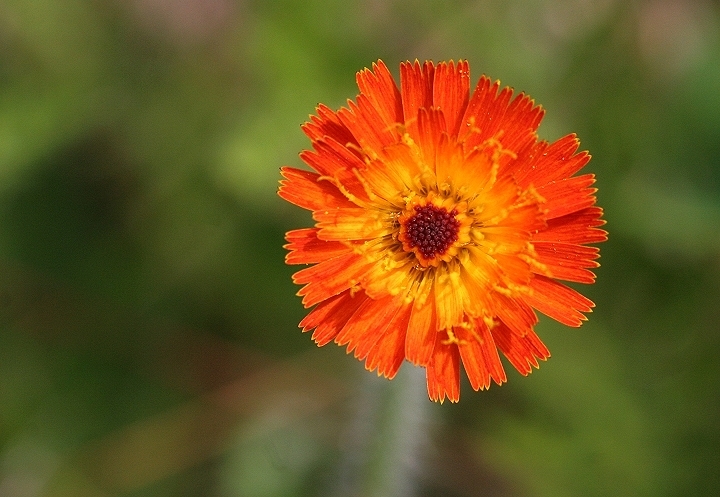 Below: A wildflower at Finzel Swamp in Garrett Co., Maryland (6/11/2006). 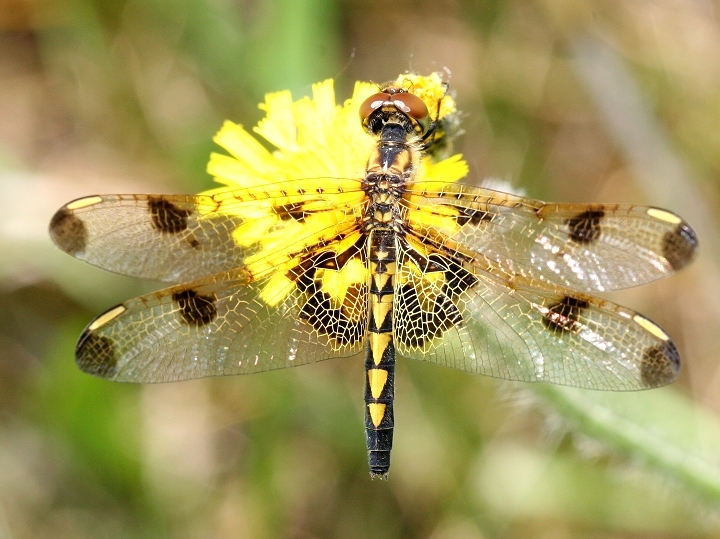 Below: A female Calico Pennant at Finzel Swamp in Garrett Co., Maryland (6/11/2006). 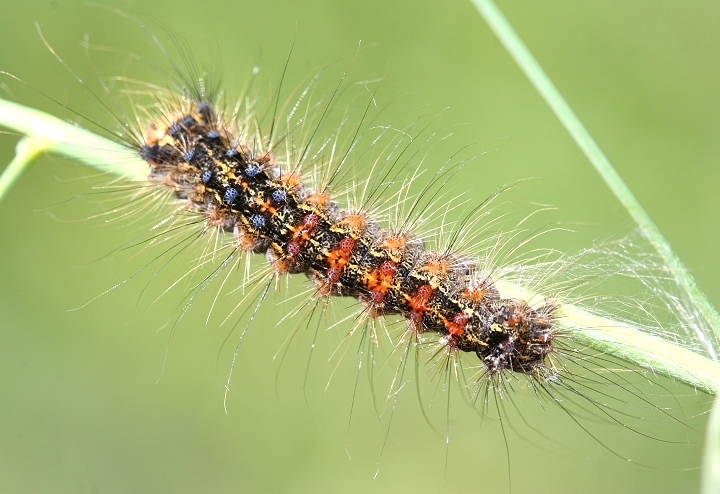 Below: A Gypsy Moth caterpillar in Garrett Co., Maryland (6/11/2006). 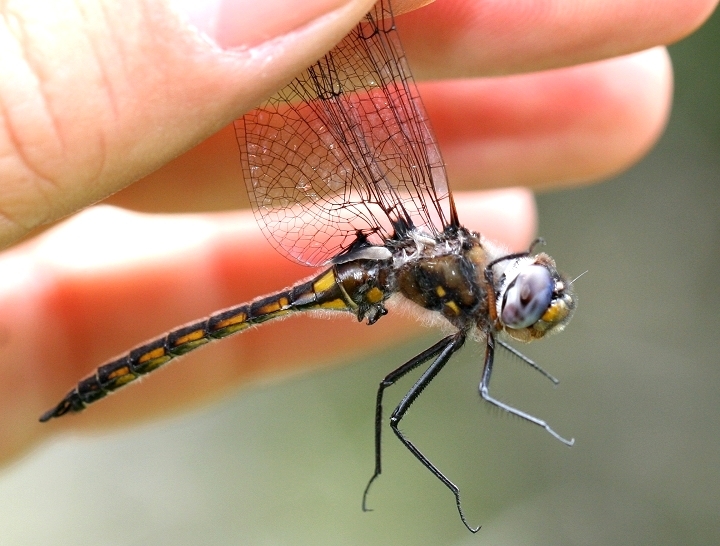 Below four: A Common Baskettail at Finzel Swamp in Garrett Co., Maryland (6/11/2006). 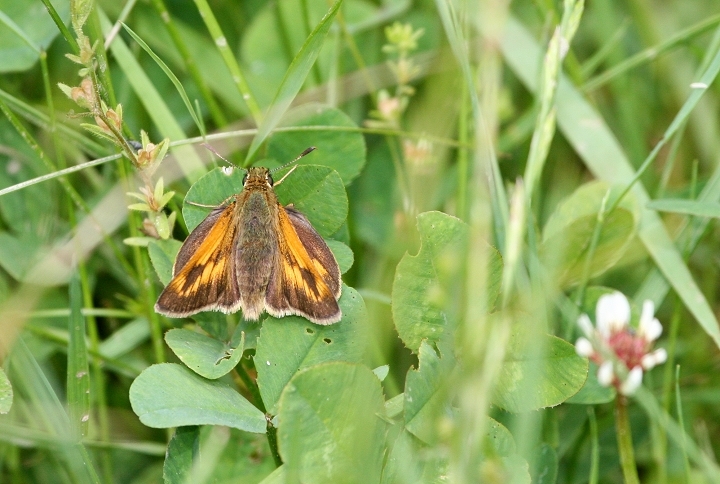 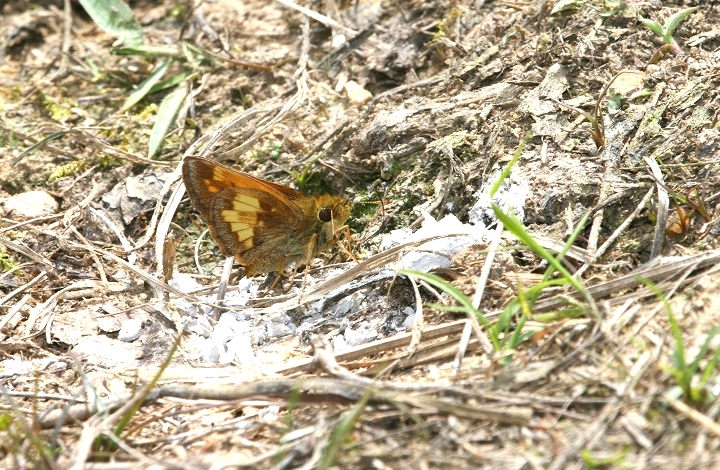 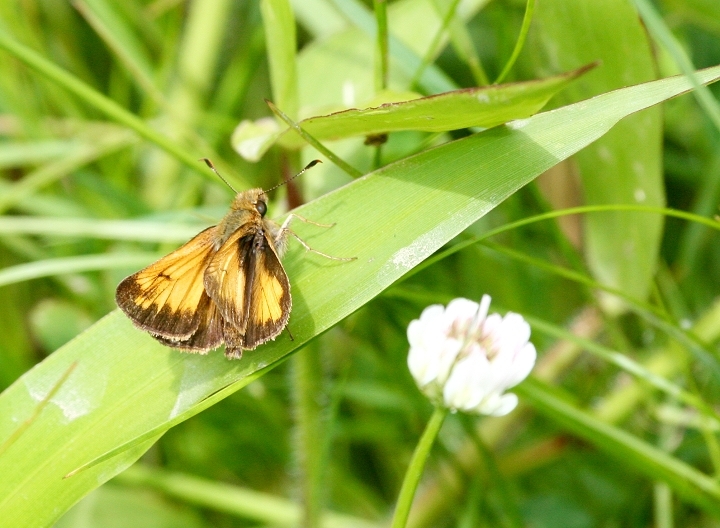 Below two: Hobomok Skippers in Garrett Co., Maryland (6/11/2006). 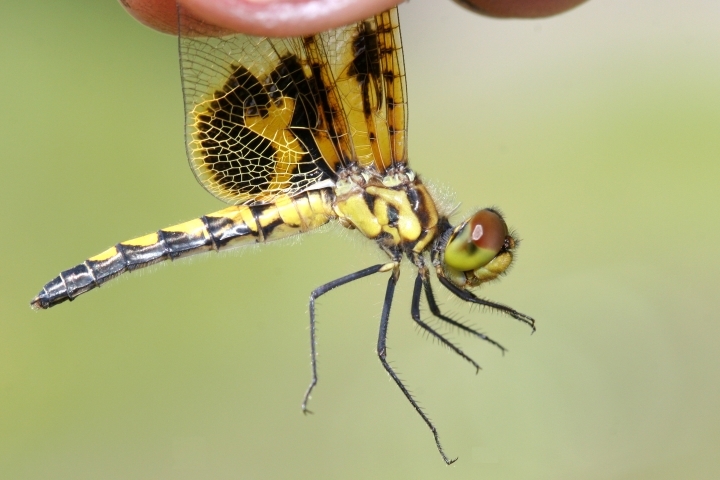 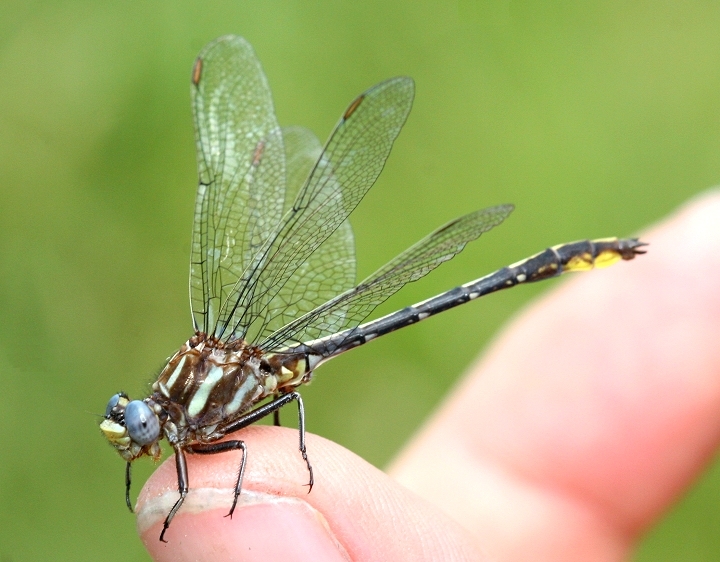 Below: A Lancet Clubtail at Finzel Swamp in Garrett Co., Maryland (6/11/2006). 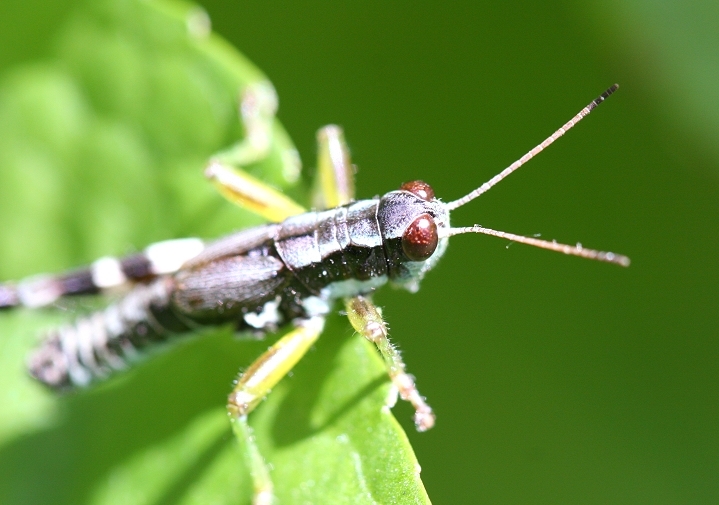 Below: A grasshopper in Garrett Co., Maryland (6/11/2006). 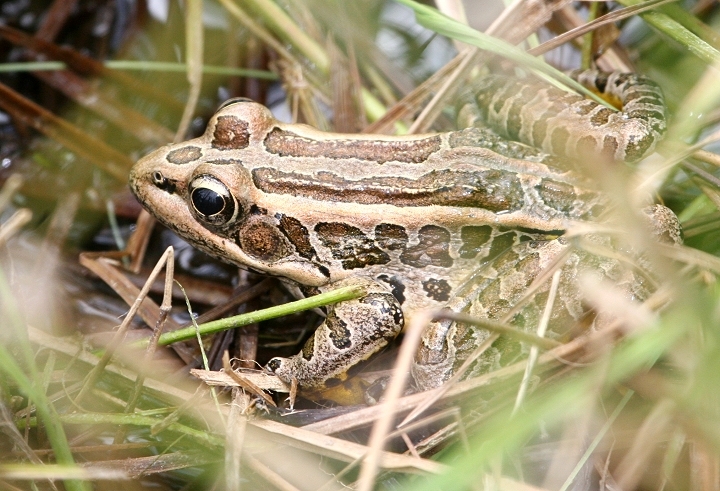 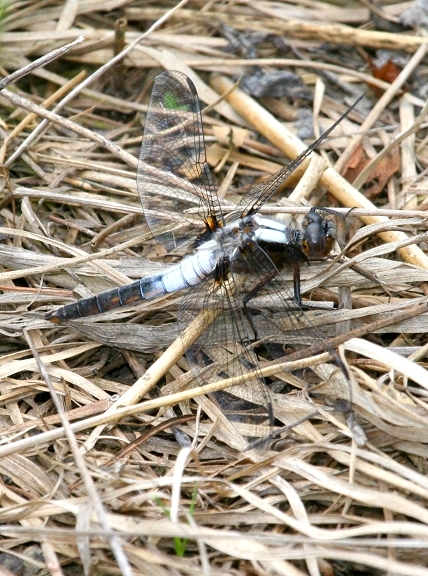 Below: A Chalk-fronted Corporal at Finzel Swamp in Garrett Co., Maryland (6/11/2006). 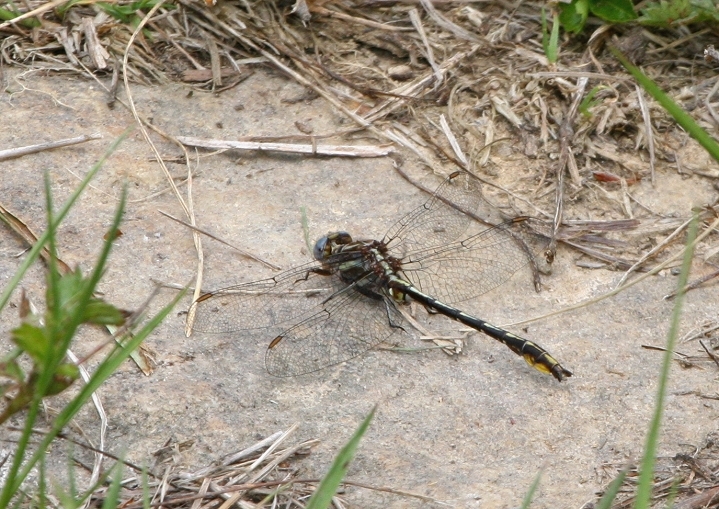 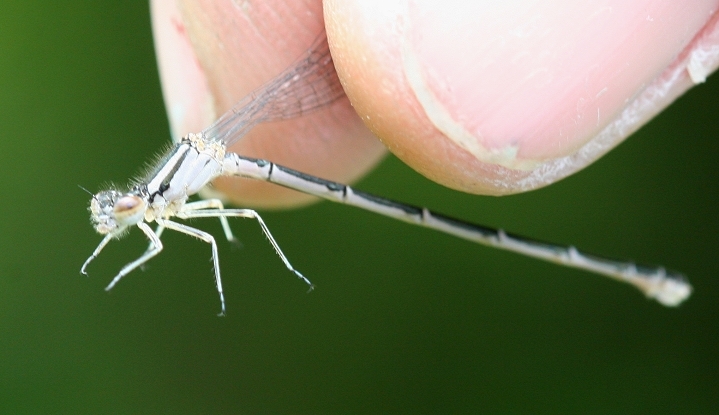 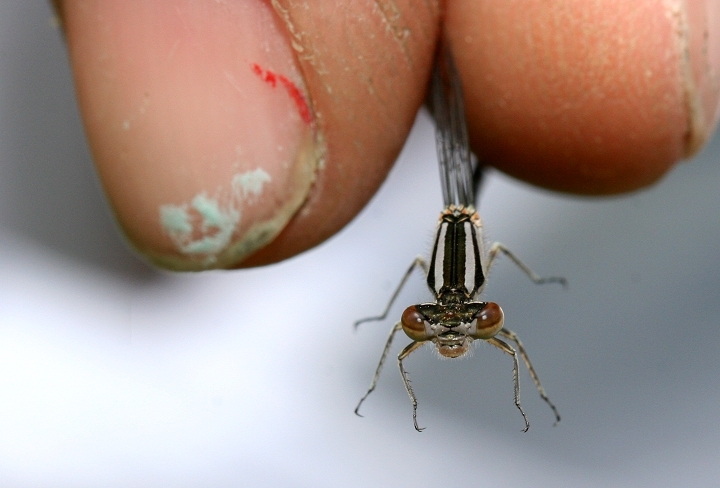 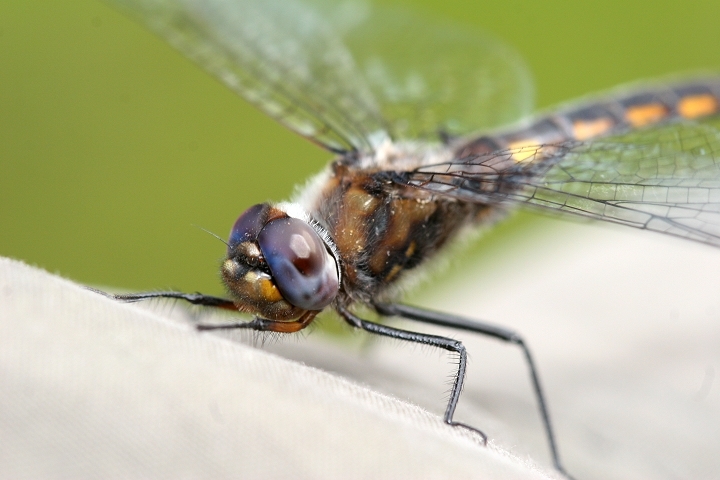 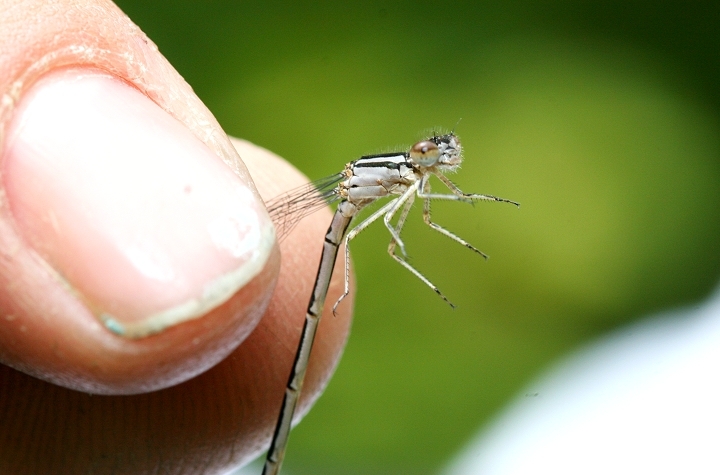 Below: A probable Lancet Clubtail (possibly an Ashy) at Finzel Swamp in Garrett Co., Maryland (6/11/2006). 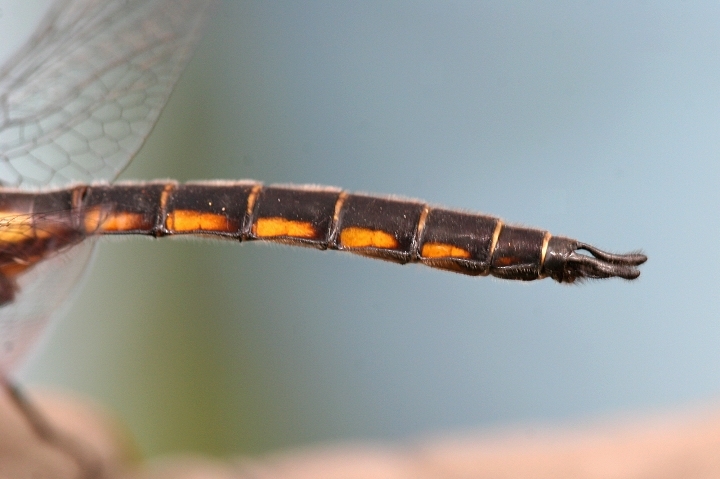 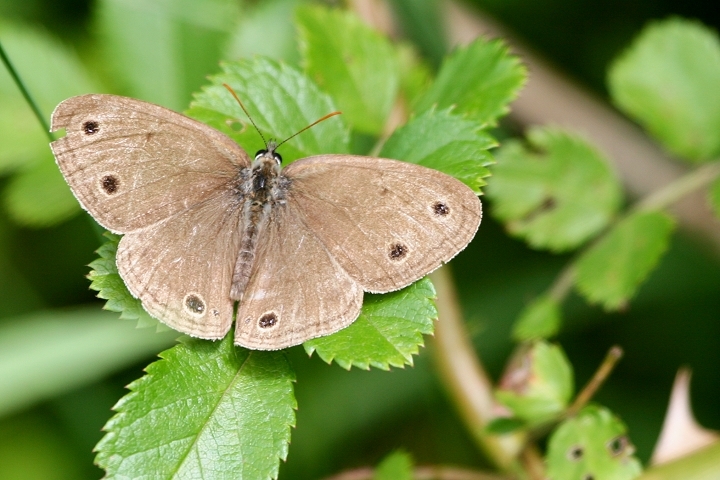 Below: A Little Wood-Satyr in Garrett Co., Maryland (6/11/2006). 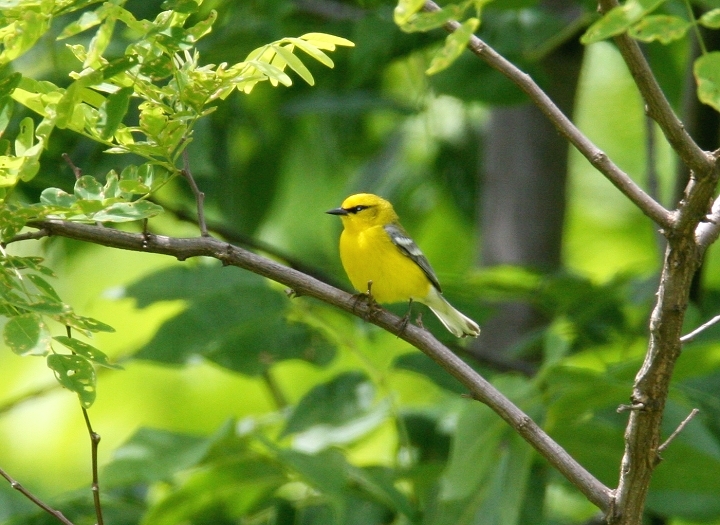 Below: A Long Dash in Garrett Co., Maryland (6/11/2006). 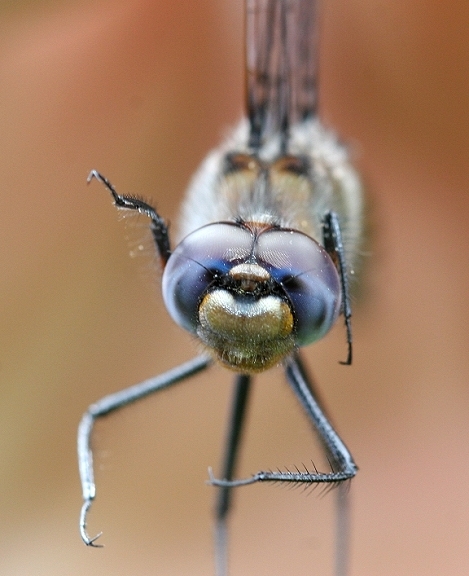 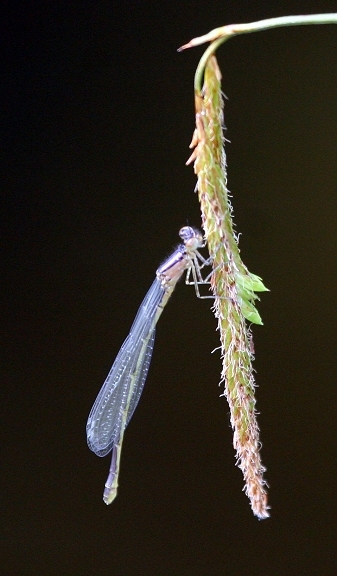 Below seven: Several damselflies photographed in Garrett Co., Maryland (6/11/2006). 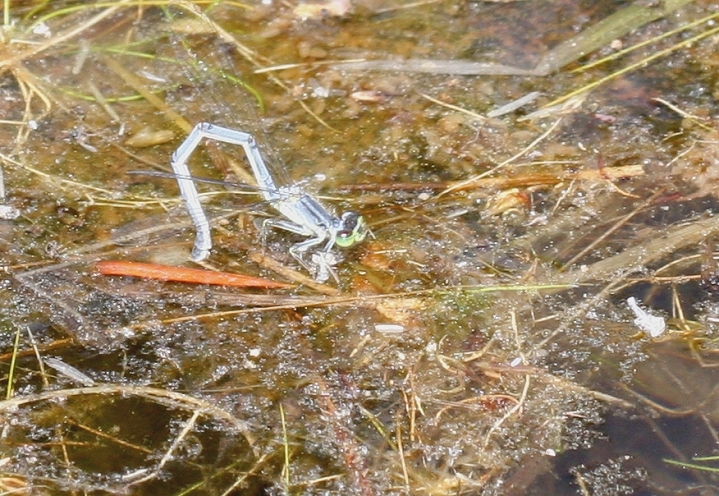 Above and below three: Immature female bluets, probably Hagen's Bluets (otherwise Familiar Bluets). 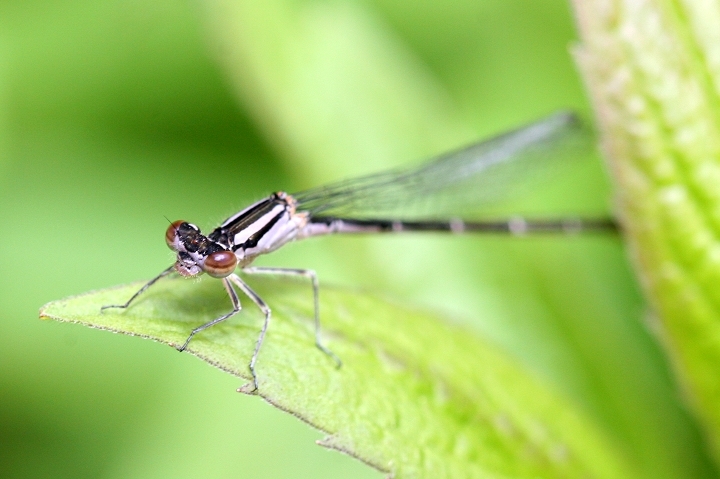 I've been informed that Hagen's Bluet is more expected in Garrett County. 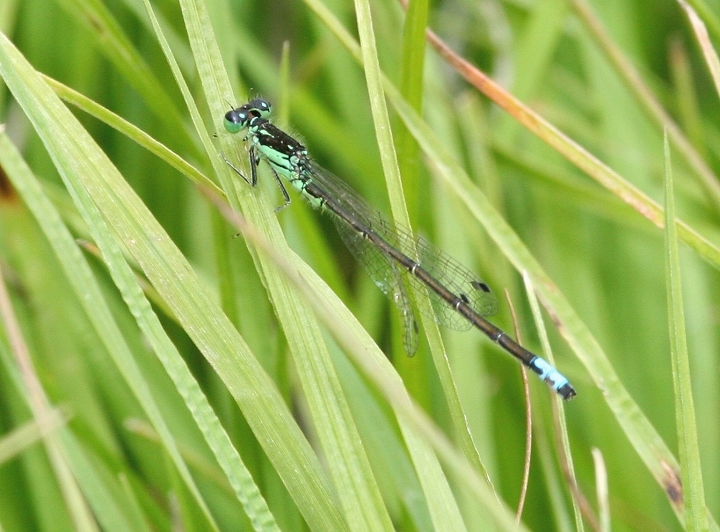 Below: A male Eastern Forktail with unusual split-stripe pattern on thorax.